At the height of its power, the Inca empire of South America extended 2,500 miles (4,022km) north and south along the continent’s western edge and between 100 and 350 miles (161 and 563km) inland. The Inca created this empire in less than 100 years. From humble beginnings in the Andes Mountains of what is now Peru the Inca conquered and ruled the largest native empire in the Western Hemisphere. Sadly, their success was short-lived. 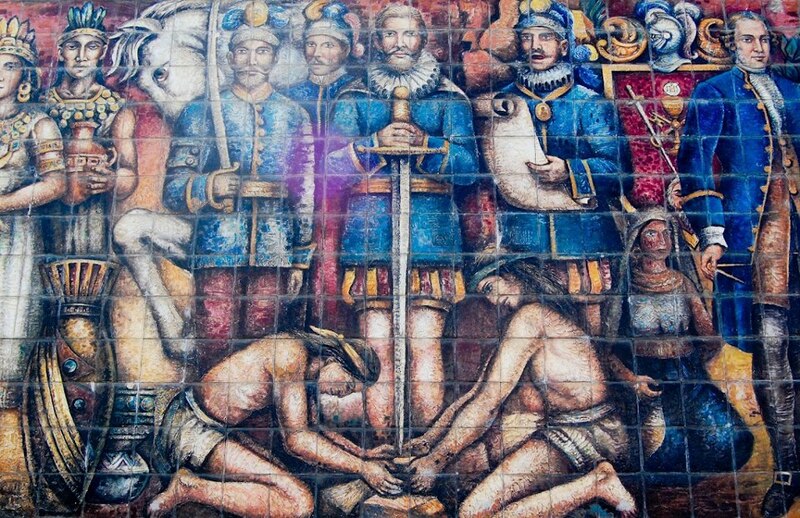 A few generations later, the conquerors became the conquered when Francisco Pizarro and his Spanish troops arrived in Peru in 1532, a year to remember for all the South American people.